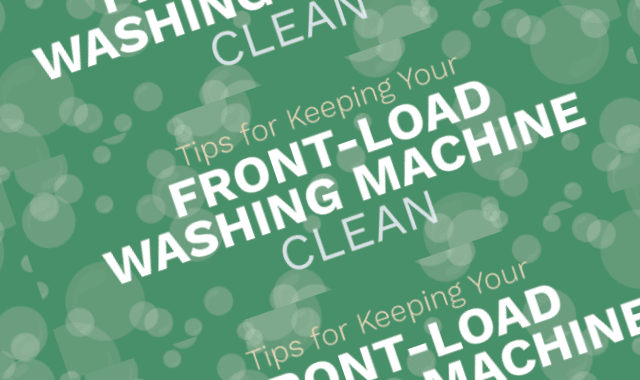 Tips for Keeping Your Front Load Washer Clean #Infographic ~ Visualistan '+g+"
If you have switched from a top-loading washing machine to a front-loading one, you probably love so many things about it. But for all of their benefits, these machines can be tricky. They are difficult to keep clean and free of mold and mildew, as well as hard to mechanically maintain. Let this guide help you keep your machine in tip-top shape.